Genoa City&apos;s 20-somethings could use an assist from morally ambiguous attorney Annalise Keating of ABC&apos;s hit primetime soap How To Get Away With Murder. 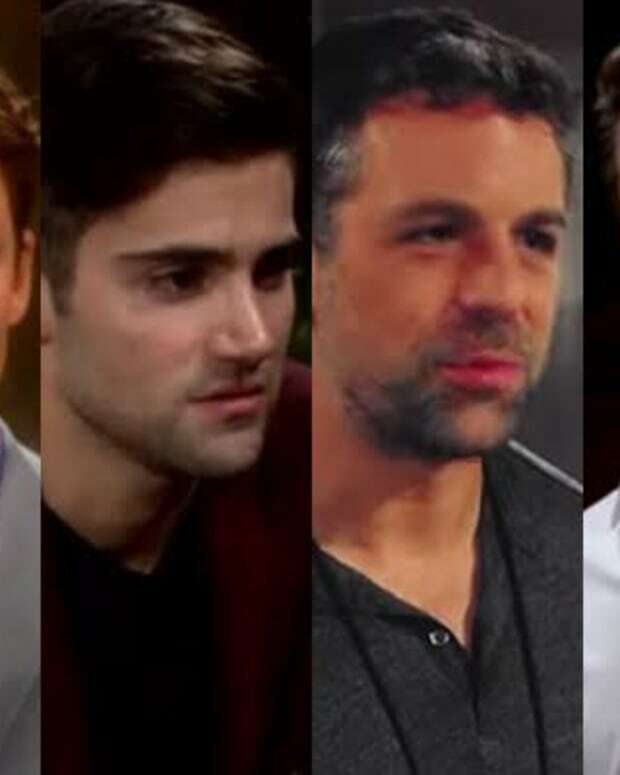 A mystery assailant bludgeoned Austin Travers (Matthew Atkinson), the ex-message board stalker-turned-husband of heiress Summer Newman (Hunter King), this past Valentine&apos;s Day on The Young and the Restless. 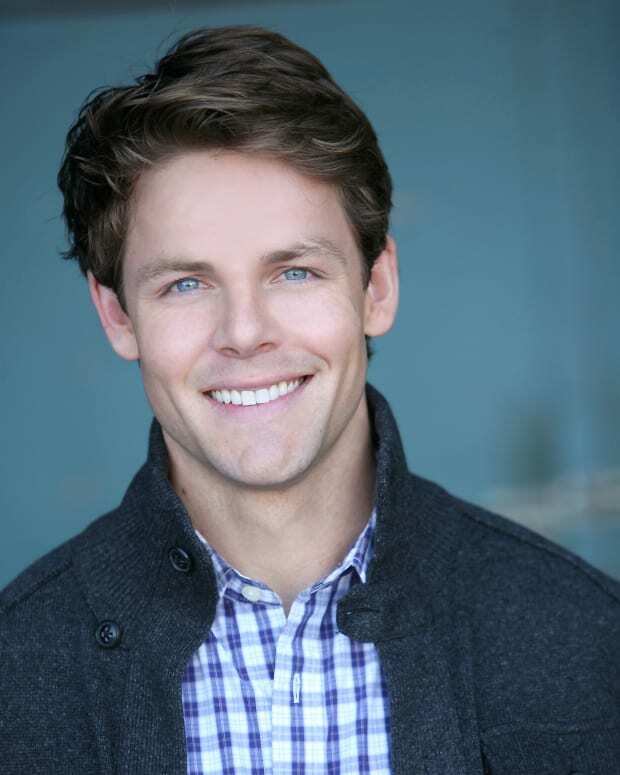 Austin died at a party hosted by Abby Newman (Melissa Ordway), Summer&apos;s vapid aunt, at the Abbott family cabin. Also in attendance (and drugged out of their gourds) were Summer&apos;s BFF Fen (Max Ehrich), her big brother Noah (Robert Adamson), Noah&apos;s cop galpal Courtney (Kelli Goss), Fen&apos;s Uncle Kevin (Greg Rikaart) and Mariah (Camryn Grimes), the not-so-evil twin of Noah and Summer&apos;s late sister Cassie. Mariah and Kevin, the two among the group with the longest rap sheets, quickly hatched a plot to make Austin&apos;s death look like an accident. I recently caught up with Grimes to find out just what the heck her character was thinking. Daytime Confidential: Mariah and her frenemies had quite the interesting Valentine&apos;s Day. They went from playing a parlor game to trying to cover up a murder! Why did Mariah and Kevin suggest making Austin&apos;s death look like an accident? 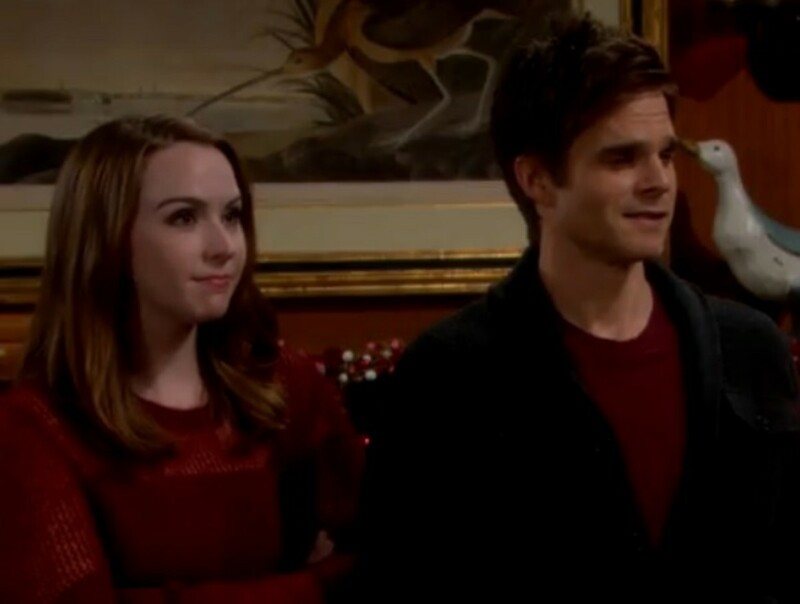 Camryn Grimes: I think when confronted with an unexplainable situation where emotions are running high, Kevin and Mariah will revert back to what they know. They both have a checkered past but good hearts. It only makes sense that they&apos;d use that to help someone in a dire situation. DC: Mariah only knows Kevin as her quirky pal with potential benefits. How is she dealing with finding out about his violent past, on the heels of a grisly new murder? CG: Mariah is surprised but only because she&apos;s used to being the screw up. Once the initial shock passes, it ends up making Kevin even more relatable and endearing to her. DC: I can buy most everyone in that room signing off on the cover-up, but why on Soap Earth is Courtney, a cop, going along with it? CG: Courtney is feeling pressure from everyone else to go along with this plan and in a high stress scenario it&apos;s easy to make decisions that go against your better judgment. DC: Mariah and Austin shared a kiss and some chemistry. How will she navigate the dysfunction of the Newman family without her fellow outsider? CG: Mariah has had people in her life treat her poorly, or be absent altogether, but never has she had someone close to her die. For anyone, that&apos;s a difficult road to navigate but especially for somebody "feeling challenged" like Mariah. She&apos;ll always land on her feet, but losing Austin&apos;s friendship will be hard on her. DC: Some fans were hoping for a full-on Mariah/Austin/Summer triangle. Are you sad to see Matthew Atkinson go? CG: I was shocked but I have no doubt that we&apos;ll see him on screen again soon! DC: The Platosphere arc, with Kevin secretly writing the fan fic Mariah loved so much, seemed like the set-up for a mistaken identities rom-com. Now we&apos;re deep into "Scream If You Know How To Get Away With The Murder We Committed Last Valentine&apos;s Day" territory. What did you think when you first learned of the story twist? CG: I got excited almost immediately because that meant working with the Abbot Cabin crew [King, Rikaart, Ordway, Ehrich, Adamson, Goss, Lachlan Buchanan (Kyle), Atkinson] for a while and I absolutely love them. They&apos;re so easy to work with, always know their stuff and they are just a really fun group. I can&apos;t say enough nice things about those guys. DC: There have been complaints the "young and restless" crowd on Y&R had little to do, except sit around a bar snarking at one another. Is it safe to say, post-Valentine&apos;s Day, this won&apos;t be an issue for awhile? CG: Austin&apos;s death will have an impact for a while to come and things might unfold in an unexpected way. Will we be busy? Yes! DC: Mariah has been both judgmental and at times supportive of Sharon&apos;s (Sharon Case) various personal melodramas. Will the fallout from Austin&apos;s death cause her to have more empathy for her trouble-prone mother? CG: Hopefully this will give her more perspective! Mariah is smart and independent, but she has a lot of growing up to do. She needs to find her place in the world and reaching out to those around her—including her new family—will only help that process. I don&apos;t think Sharon and Mariah will ever stay mad at each other for too long. DC: While the 20-somethings are dealing with a murder, The Underground collapsed! What is Mariah supposed to do for work? CG: I guess we&apos;ll both find out sooner or later! DC: Mariah has no use for Abby or Summer. Now the three very different women are bonded forever by a Valentine&apos;s Day murder. Will we ever see Mariah fully accepted by the next generation of Newman ladies? CG: Mariah, Abby and Summer aren&apos;t exactly friends, so I think any sort of camaraderie you see between them at this point is just based on survival skills. If they get caught covering this up they&apos;ll all go down.